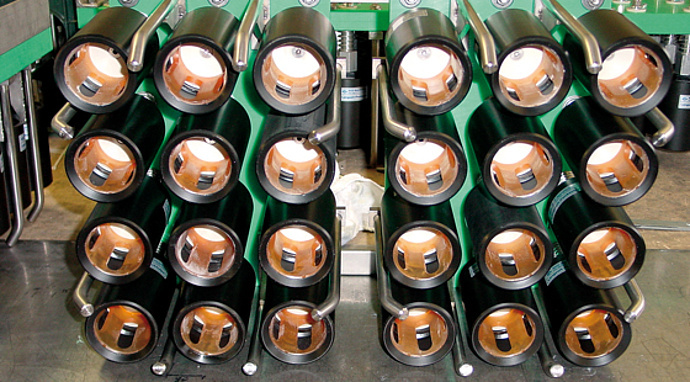 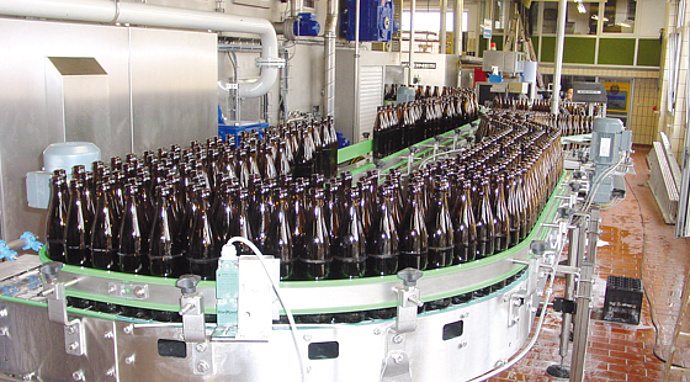 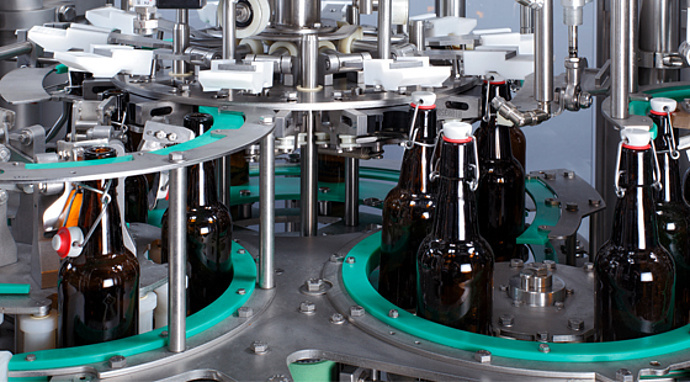 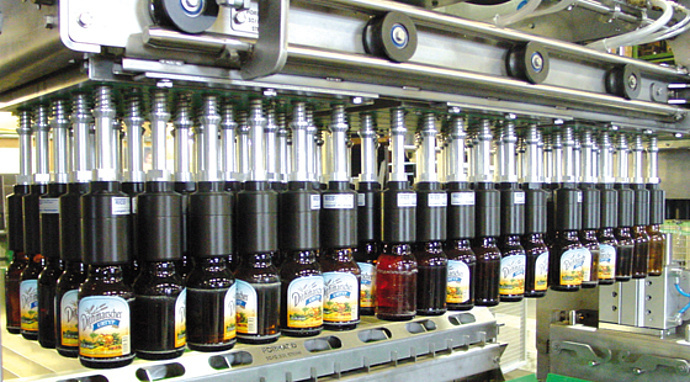 For over 40 years we’ve been producing innovative individual machines and complete plant for the beverage industries. 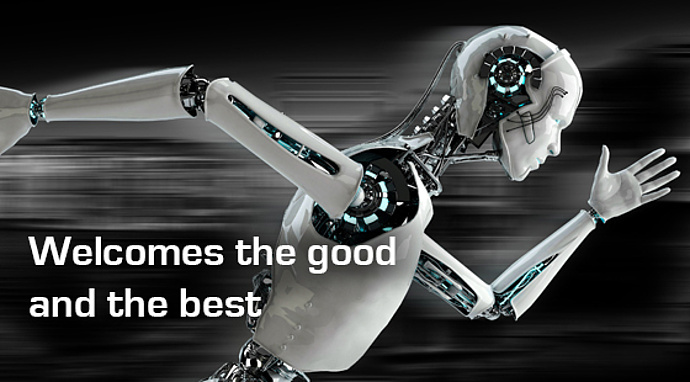 RICO is your expert and reliable partner throughout the entire process chain from development and design to the end product completely installed and tested without interrupting operations. 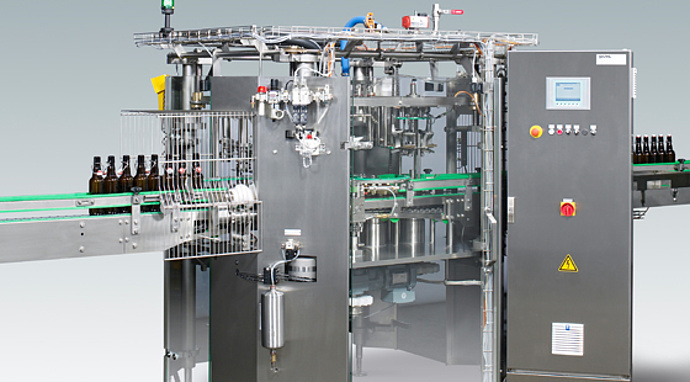 We would be pleased to welcome you in our new premises in Ellwangen.